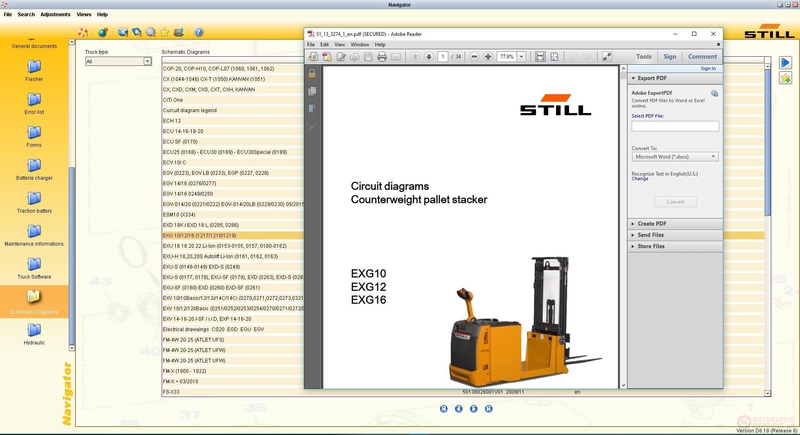 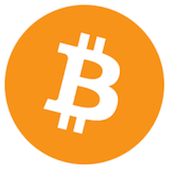 Discussion in 'Forklift Truck Full Manuals, Softwares, EPC' started by James Rodrigues, Mar 11, 2019. 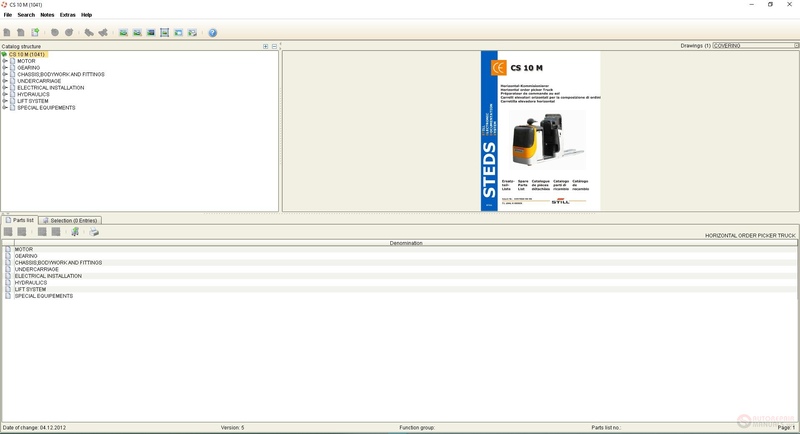 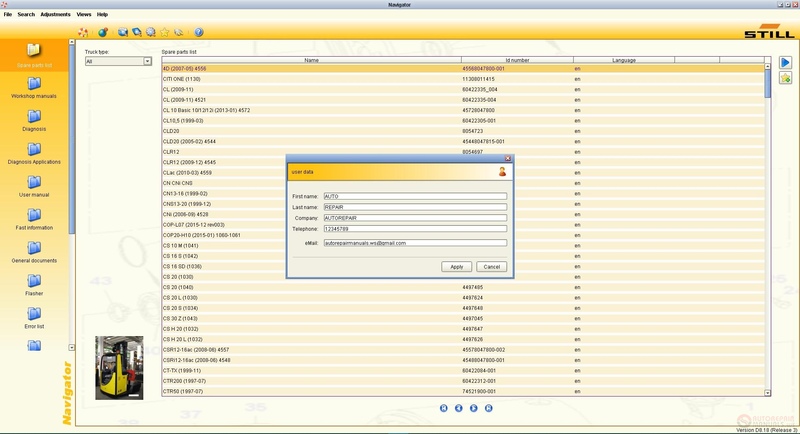 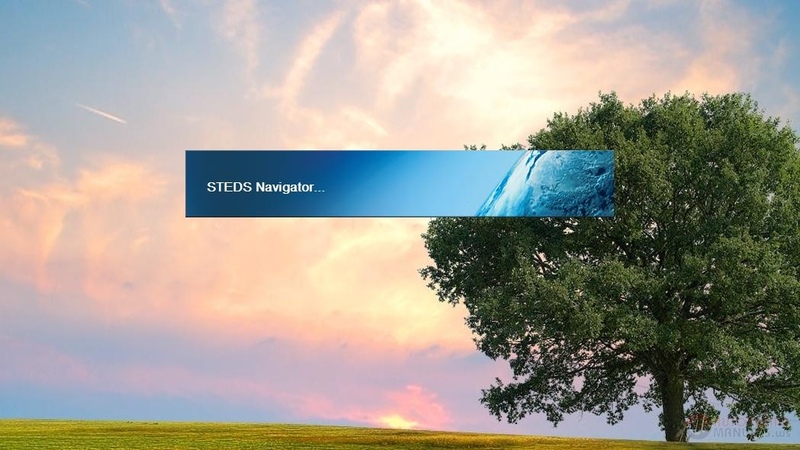 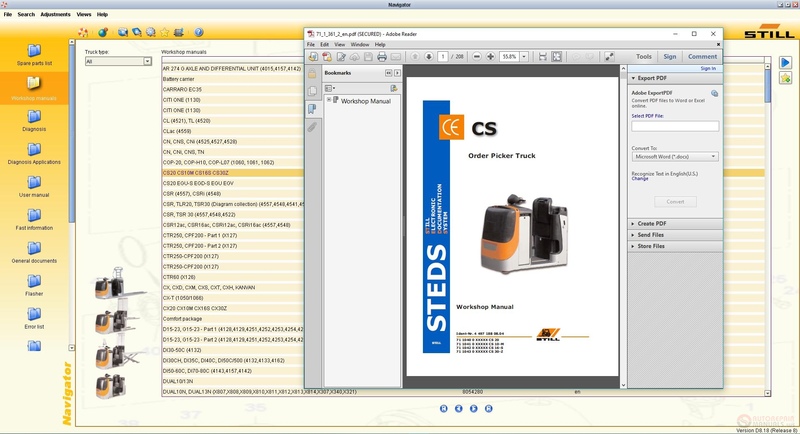 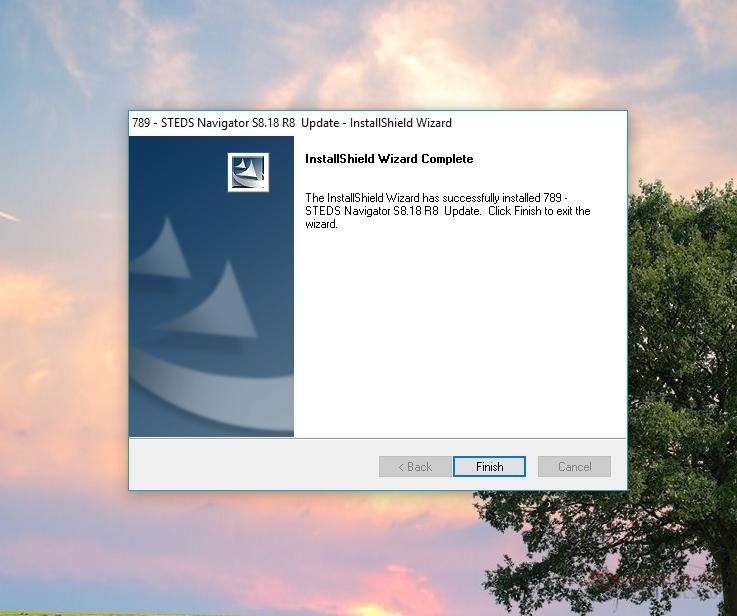 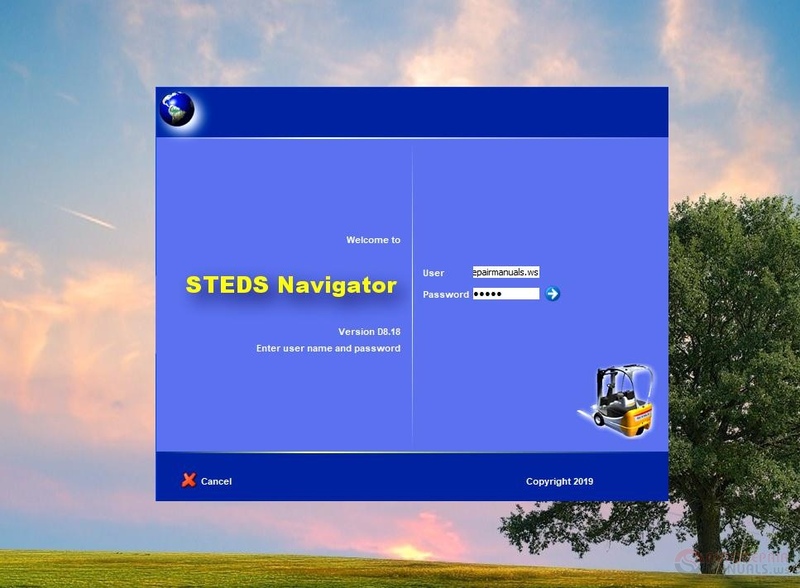 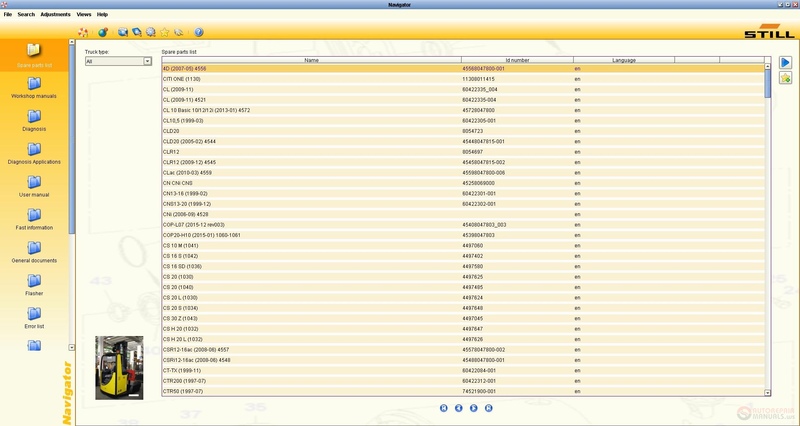 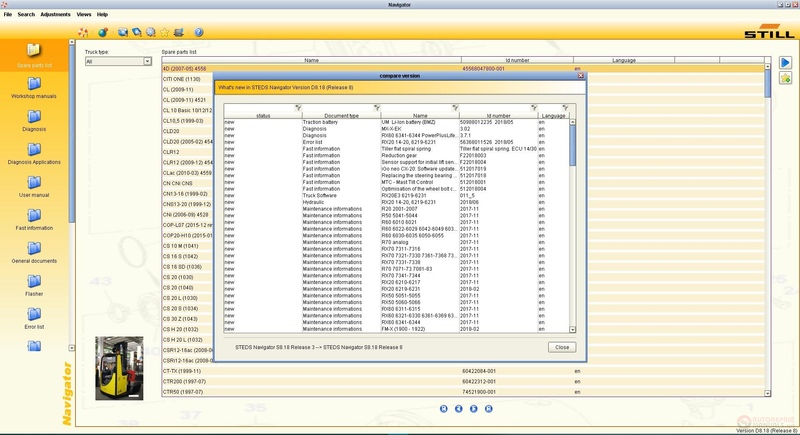 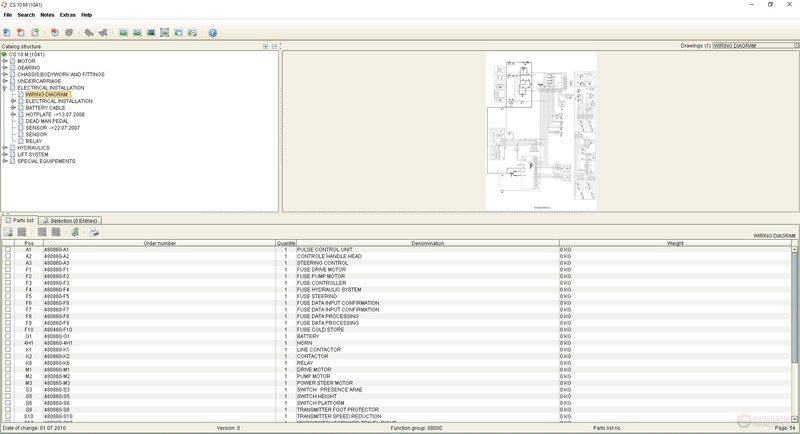 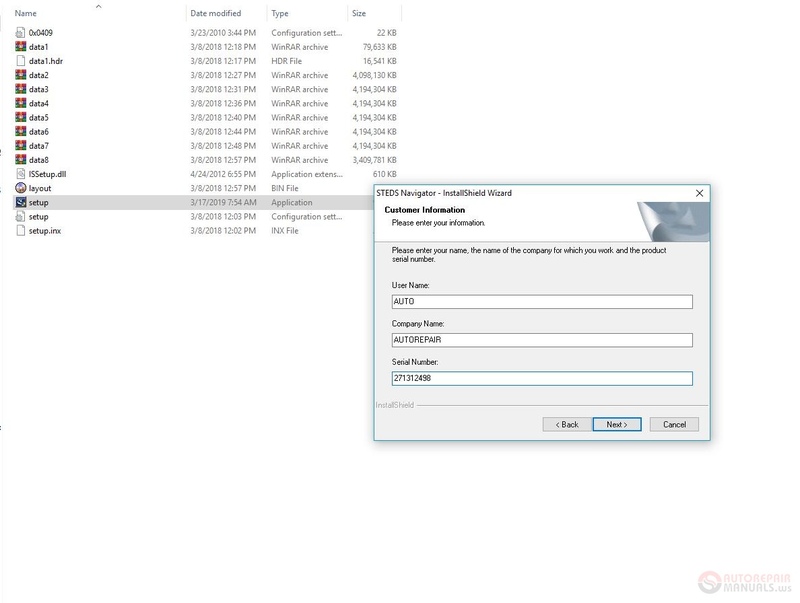 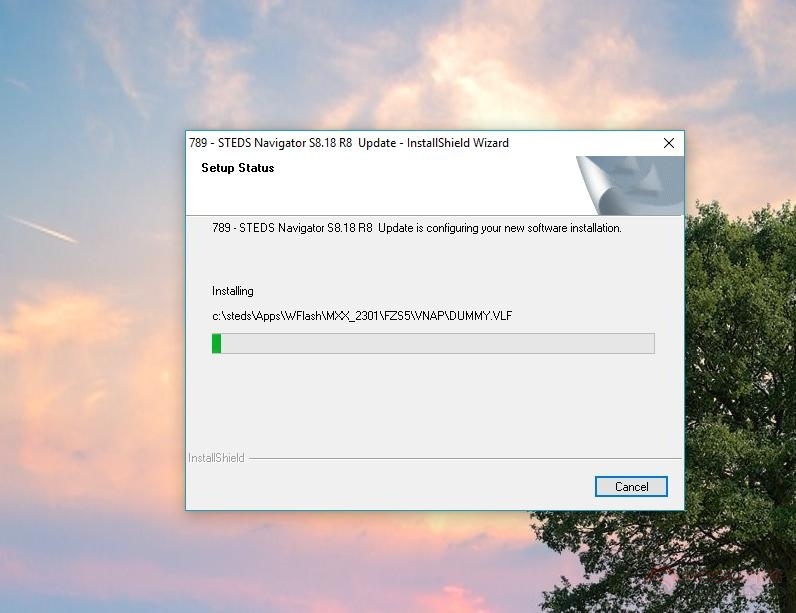 Still Steds Navigator Version D8.18 (Release 8) it is a desktop application for Windows OS which is included, including spare parts catalogs for STILL Wagner, STILL, SAXBY and OM Pimespo. 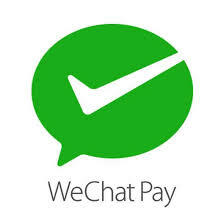 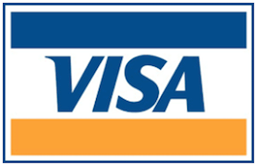 Thanks we checked and so good package.